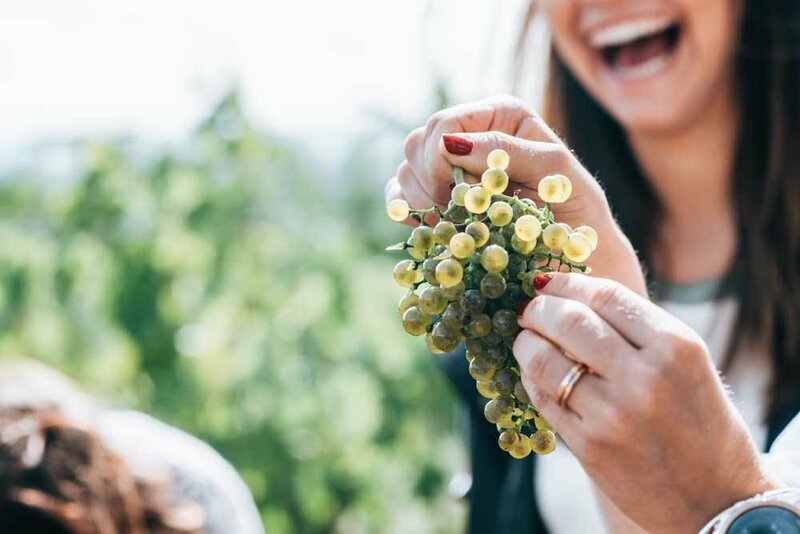 Just like the Weinviertel DAC, the clearly defined, typical regional taste profile of peppery Grüner Veltliner from the Weinviertel is a prerequisite, but there are also additional attributes. Weinviertel DAC Reserve must be dry, have concentrated structure, a long finish and powerful style. Subtle botrytis and oak influence are permitted. Weinviertel DAC Reserve was established with the 2009 vintage. The minimum alcohol content is 13 % by volume. In the frame of the federal inspection, four from six tasters must agree that the wine corresponds sensorially with the Weinviertel DAC Reserve role model. 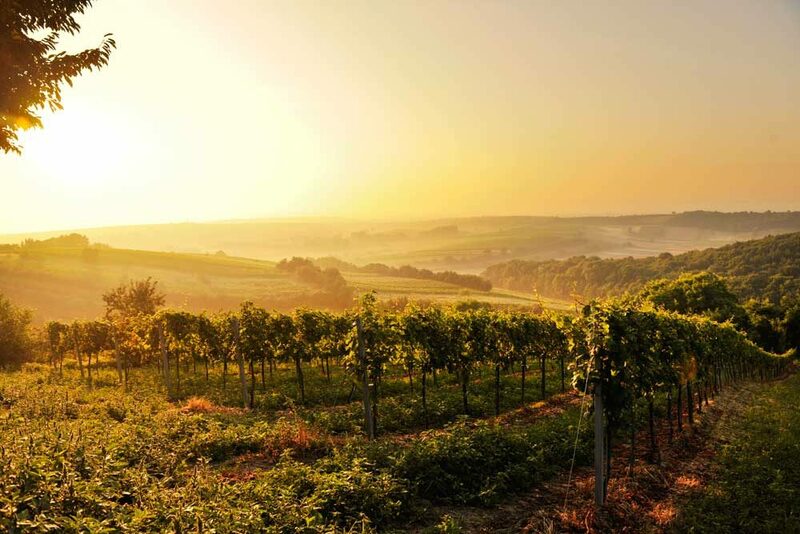 The unique climate of the Weinviertel, healthy soils and the signature of vintner make every Weinviertel DAC Reserve a very special wine of inimitable character. Satiny body, ripe flavour, intense aromas and a very long finish distinguish the selected wines. 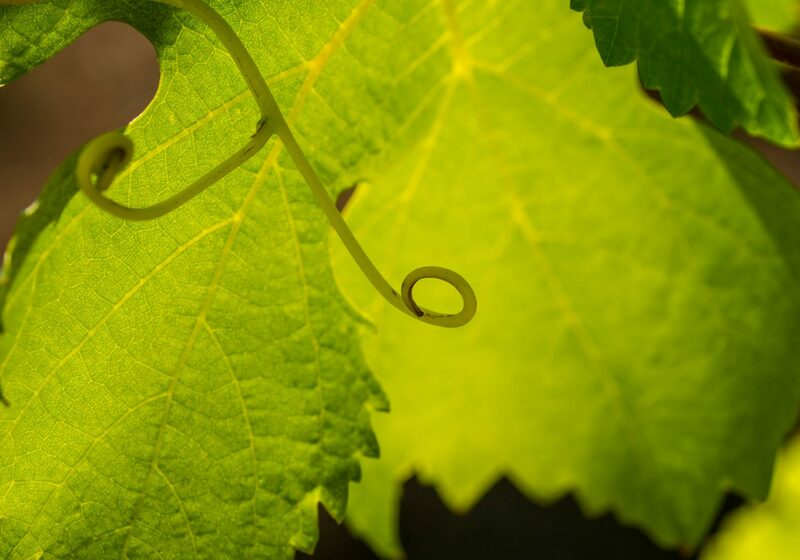 Vintners pick fully ripe Grüner Veltliner grapes by hand and vinify them with great care as wines of provenance. Conscientious care of the environment is always a priority. The intense and vibrant aromas of Weinviertel DAC Reserve wines make them ideal to pair with tasty festive dishes or international delicacies to enjoy with friends and family. 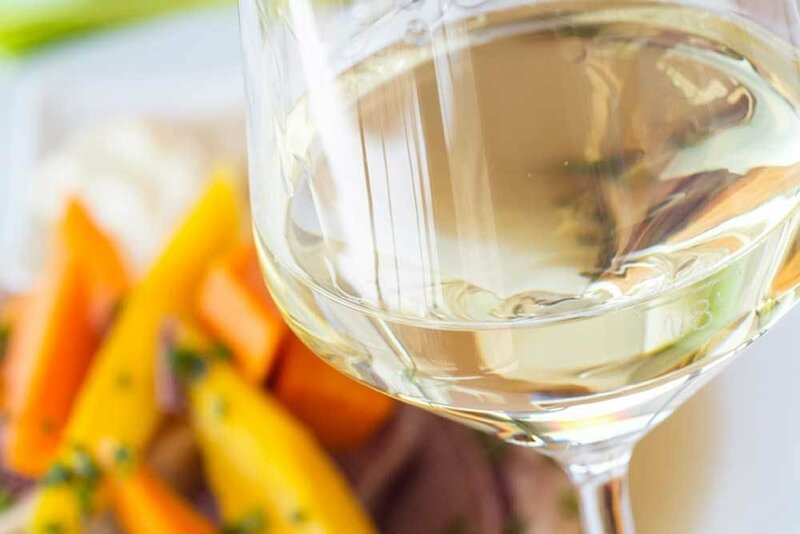 Weinviertel DAC designates the inimitable peppery Grüner Veltliner with a distinctive regional taste profile. As for the Weinviertel DAC, the Reserve also has a clearly defined, typical regional taste profile, but with additional attributes. It must be dry, have concentrated structure, a long finish and powerful style. Subtle botrytis and oak influence are permitted. Weinviertel DAC Reserve was established with the 2009 vintage. The minimum alcohol content is 13 % by volume. The selection of Weinviertel DAC Reserves is stringent: four from six tasters must agree that the wine corresponds sensorially with the Weinviertel DAC Reserve role model. The following vintners have been evaluated and successfully certified with the Weinviertel QUALITY STANDARD.